When people talk about a spring vegetable garden, they usually mean the crops that are actually planted in spring. So my first year of growing food, when people talked about having a fall vegetable garden, I assumed that meant there were lots of vegetables I could plant in the fall. Come to find out, there are only a few true fall-planted vegetables. Most of the vegetables harvested in fall are planted in summer. If you are considering growing a fall and winter garden this year, here's everything you need to know. There are some really important reasons why crops need to be planted in mid-summer to be ready for harvest by fall or winter. When plants have 12 hours of sun, they can photosynthesize twice as many sugars as when they have 6 hours of sun. Those sugars are what plants use to sustain growth. Since day length declines after the summer solstice, this means plants will grow more slowly relative to the loss of daylight. 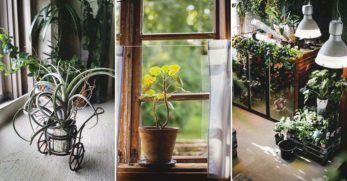 Depending on where you live, by fall, your plants may have already lost access to several hours of daylight and are slowing down their rate of growth significantly. 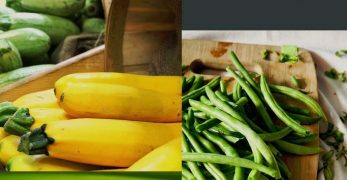 Although cold hardy vegetables can grow in soil temperatures between 40-85ºF, most grow best in soil temperatures closer to 70ºF. 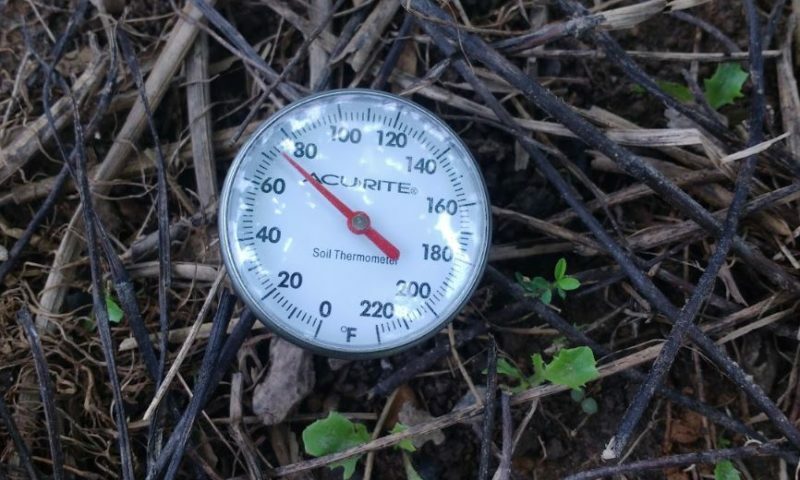 Since soil temperatures tend to follow air temperatures, as air temperatures drop, so do soil temperatures. 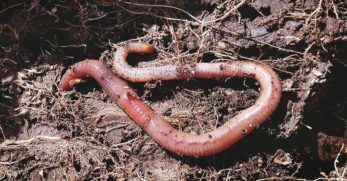 Consequently, plants will grow slower in cool fall soil than they would in warm summer soil. Fall tends to have more volatile weather conditions than summer. Some days are hot, others cool. These variations in weather can lead to more frequent instances of windy conditions. Although some plants thrive in the wind, most garden vegetables do not. Windy conditions often stunt growth and stress plants making them susceptible to pests and diseases. 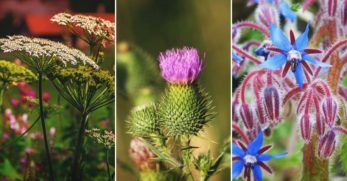 By taking advantage of the tail end of summer to give your fall plants a good head, your fall garden can be just as productive as your spring garden. Here some tips to help you have a successful fall harvest. 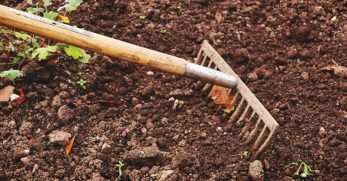 If you've been growing lots of spring and summer crops in your vegetable garden, there's a good chance your soil may need a little maintenance before you plant your fall crops. Because weather conditions tend to be less predictable as we move into fall, making sure your plants have access to all the nutrients they need to mature on schedule is critically important. 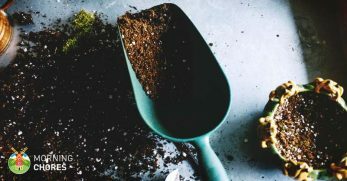 Make sure your soil is well-suited and stocked for the plants you plant to grow. 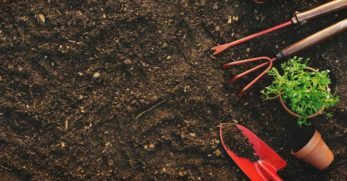 Check your soil pH to make sure it is correct for what you want to plant. 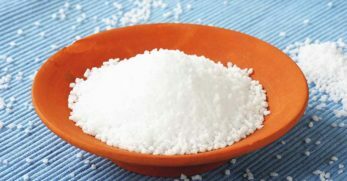 Use fast-acting lime (to raise pH) or sulfur (to lower pH) if necessary to adjust your pH for immediate planting. 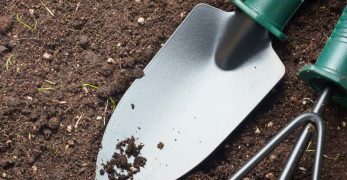 Check the nitrogen, phosphorous, and potassium (N-P-K) of your soil using a home soil test kit. 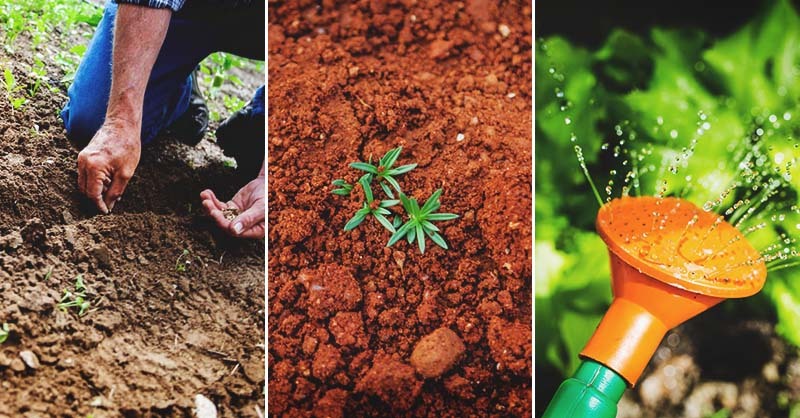 Fertilize as necessary using organic fertilizers such as feather meal, bone meal, rock phosphate, worm castings, chicken manure, compost, and other natural amendments. Apply basalt or granite dust to your garden beds to remineralize the soil. Water soil deeply, after amending and before planting, to integrate and activate amendments. 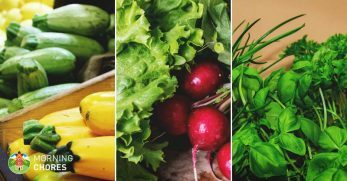 Since most garden vegetables don't grow best in cold weather, your goal is to have your plants almost fully-grown before the colder days set in. Use our handy calculator to find your probable first frost date. To determine what plants you still have time to start and grow before it gets too cold, you need to know your average first frost date. The actual frost date will vary every year. However, knowing when it is most likely to occur by will help you plan your plant selection. Three columns of dates will tell you whether you have a 10, 50, or 90 % probability of your first frost occurring by those dates. It also gives you the dates for three temperatures 36, 32, and 28ºF. Most fall or winter grown plants can take some cold and even survive temperatures below freezing. However, frost — which happens when moisture in the air freezes on the plants – can be much more damaging to plants than cold weather alone. Frost can even occur before temperatures are at or below freezing. Which is why the table includes probable first frost dates at 36ºF. If you want to be abundantly cautious, then you use the 10% probability date at 36ºF to determine when to plant all of your fall crops. To figure your planting dates, subtract the “days to maturity” for your plant variety (shown on your seed packet or growing guide) from your frost date. Then plant your seed by that date or earlier. Use this tool to find your frost dates. For example, if your 10% frost date at 36ºF is October 3 and you want to plant beets that take 59 days to mature, your plant by date would be August 5. You can use free online date calculators to figure your dates easily. Now many cool-season crops are hardy enough to keep on growing through a few occasional touches of frost. So, if you want to push your limits a bit, then consider using different probability figures and temperature threshold frost dates to create your planting for different plants. The first frost at any temperature will usually kill the foliage of warm season plants like tomatoes, peppers, sweet potatoes, and others. 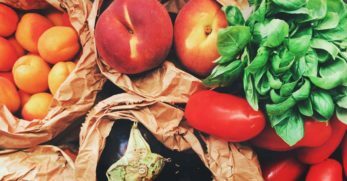 Ideally, you should plan to have fully harvested all of your warm-weather plants before the 10% probability frost date at 36ºF to prevent crop losses. 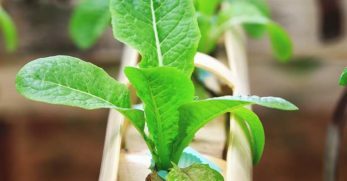 Some cool weather crops like cabbage, winter lettuces, and snow peas can withstand a few light touches of frost before they become too damaged and begin to die back. For these crops, you can still usually have success if you calculate your planting date using the 50% probability at 32ºF. 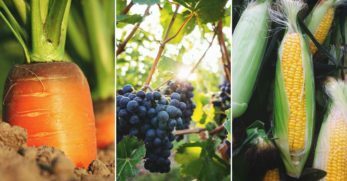 Many seed sellers offer varieties of carrots, cauliflower, cabbage, parsnips, Brussels sprouts and more that become sweeter tasting after frosts. Check your seed catalog descriptions for good options. For these kinds of “frost-improved plants,” you still want most of your plant growing done before it gets too cold. However, you have a bit more leeway on your planting dates. For these kinds of crops, you can often get away with using the 50% probability of frost at 28ºF frost date. This may even be beneficial, so plants are still young when harvested after a few frosts. 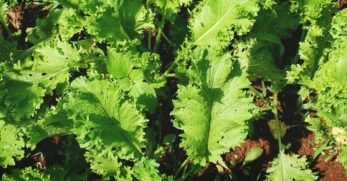 Even though things like cabbage and lettuce are often called cool season crops, there is a lot of difference in how much cold weather different plant varieties can tolerate. 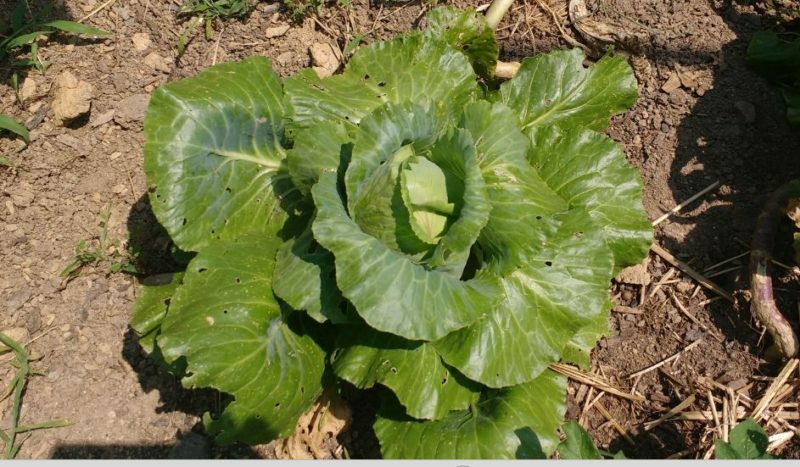 For example, “early” cabbages, like the Early Jersey Wakefield, are great for starting in early spring because they mature quickly before the weather gets warm. However, as a fall crop, they are not as cold-hardy as some of the other ball-head type cabbages like the Brunswick. 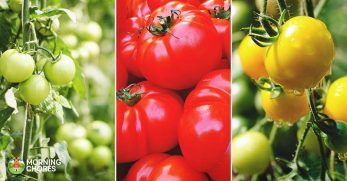 Focus on planting vegetable seeds that are marketed as being fall or winter varieties rather than early spring varieties for best results. 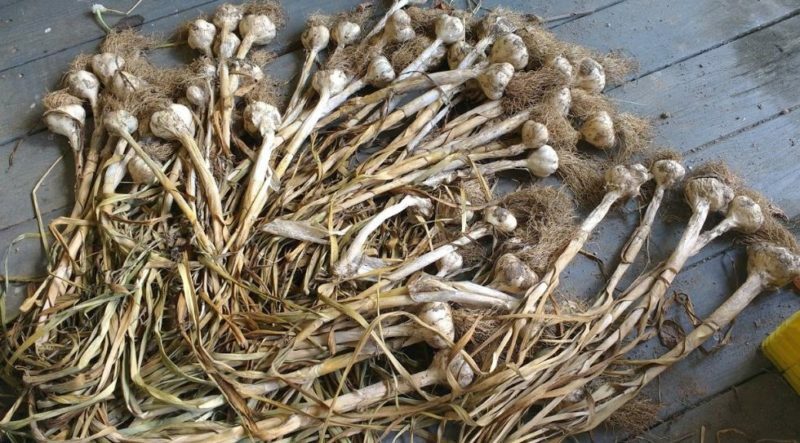 There are a few true fall planted vegetables like garlic, shallots, and hard-winter wheat. These are planted in fall, usually just a few weeks before the first frost. They grow quickly in cool weather. As soil temperatures drop, these plants become dormant. In early spring, they'll start growing again. They are usually ready for harvest around late spring or early summer. Make sure to reserve space in your fall garden beds for these late-planted vegetables. 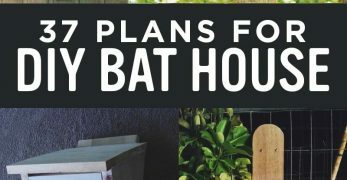 Or, you can plan to harvest some of your faster maturing fall-harvested crops at about the time you need to put in these few true fall-planted crops. 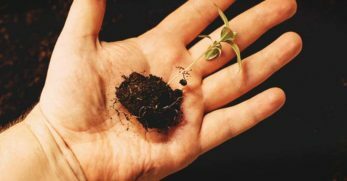 Depending on where you live, you may have already missed your window for starting some seeds directly in the ground. However, you still might be able to grow started plants. Check with your local nurseries or farmers markets to find fall and winter hardy plant starts that are safe to transplant in your area now. Many people also use various methods to extend the fall growing season beyond the typical frost dates. It's important to match the form of season extension you use with the amount of protection your plants will need in your climate. Things like floating row covers can prevent frost from settling on plants and causing damage. However, they only increase the temperature around the plant and at the soil level by a couple of degrees. 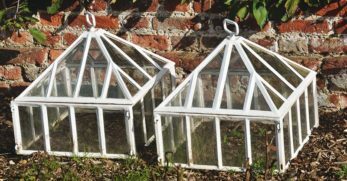 These are good for protection from unexpected early frosts, but they won't extend your growing season by much. Hoops covered with plastic and cold frames offer better wind protection than floating row covers and also prevent frost from settling. These also generate more heat on sunny days and may warm the soil enough to help plants finish maturing in fall. However, they also limit the amount of sunlight that reaches plants. 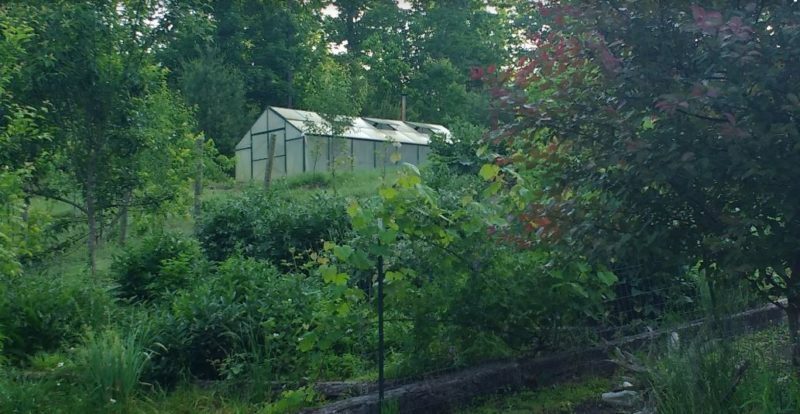 Overall, these kinds of structures tend to work well for extending the growing season in early fall while there is still sufficient daylight. They also help protect come and cut greens that are ready to harvest. Finally, they help keep the ground from freezing so you can continue to collect cold-hardy root vegetables longer. For true season extension that will allow your plants to continue growing and maturing past your last frost dates, you will need to grow inside a structure that will enable you to regulate temperatures. Propane burners, solar heaters, or heat sinks such as large water tanks can help. By keeping daytime air temperatures in your structure close to 70ºF and evening temperatures at 50ºF, you can continue growing plants well through fall. As days become shorter, though, plants will only grow relative to the amount of light. 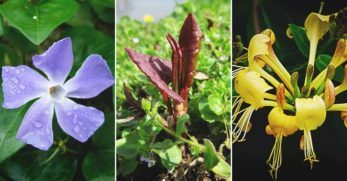 Depending on where you live, some supplemental light may also help plants reach maturity in fall and winter. Starting a fall garden in summer can help ensure that you eat fresh foods from the garden as long as possible. 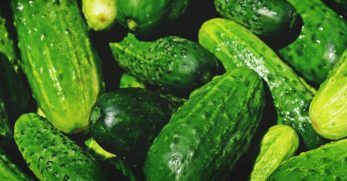 This cuts down on the amount of canning and preserving you need to do. It also gives you a reason to get outside and garden on crisp fall days. 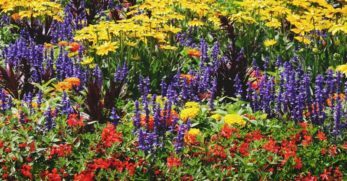 If you've ever wanted to plant a fall garden, right now is the time to start!